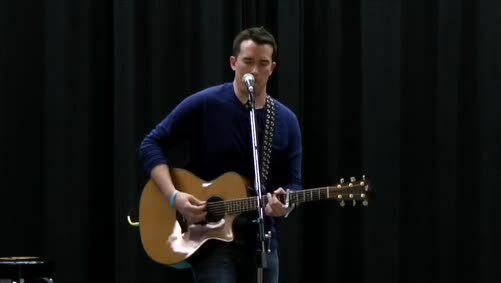 Corey Norman - This Town on a Friday. 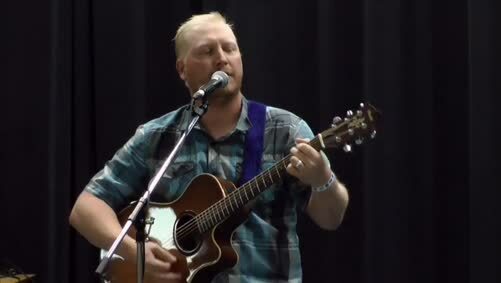 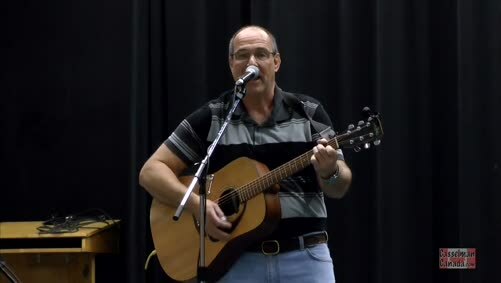 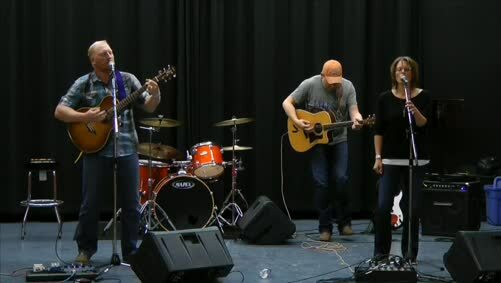 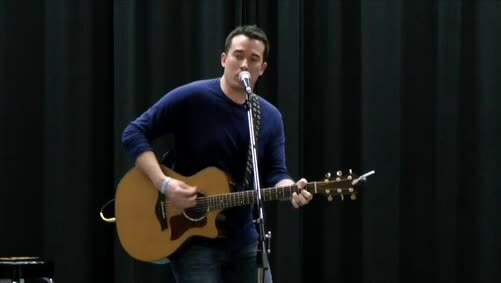 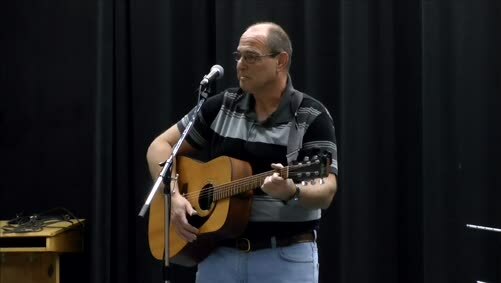 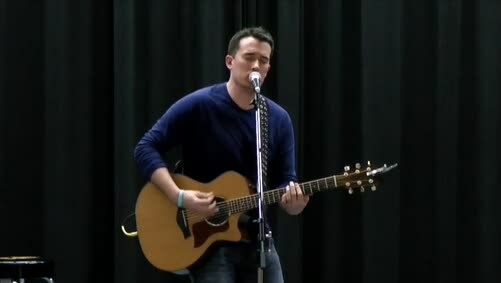 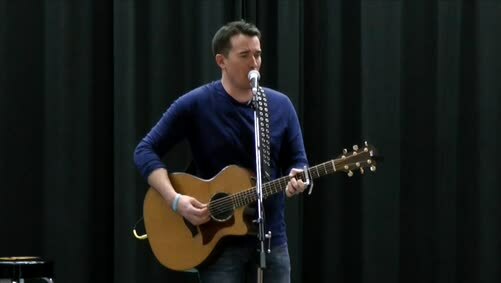 Original tune performed at the 2015 CKFM Star Search. 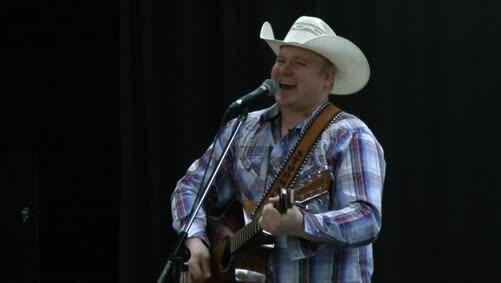 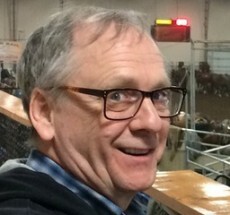 Corey was the winner from 2014.